The data shows that the share of energy from renewables reached 17% in 2016, meaning the share of the energy mix has doubled for solar, wind, biomass, hydropower et al since figures were first compiled in 2004 (8.5%). Sweden topped the charts with 53.8%, followed by Finland (38.7%) and Latvia (37.2%). The Netherlands, France and Ireland are performing the most poorly though, as they are the furthest away from their individual objectives. Each member state has its own 2020 target, which takes into account respective starting points when the goal was set and geographical peculiarities. Malta, for example, has a much lower target than Germany because it had little potential to develop sources like wind, solar or biomass when the objectives were set in 2008. 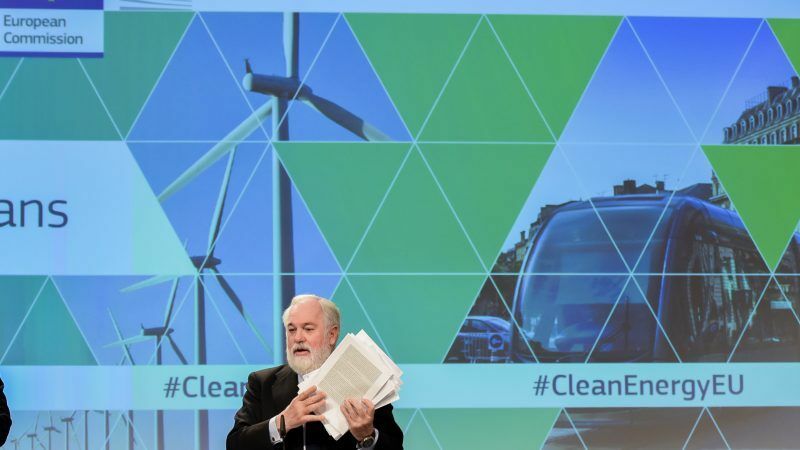 EU Climate boss Miguel Arias Cañete acknowledged that the impressive figures mean that “the case for higher targets and ambition is stronger than ever”, just a week after the European Parliament agreed to increase the Commission’s proposed 27% 2030 target to 35%. Greens MEP Claude Turmes called the 35% benchmark the “bare minimum” for meeting obligations made under the Paris climate deal but congratulated his colleagues for brokering a strong agreement, after the vote in Strasbourg. European lawmakers approved draft measures on Wednesday (17 January) to raise the share of renewable energy to 35% of the EU’s energy mix by 2030, setting the stage for tough talks with reluctant EU member states in the coming weeks. With the statistics adding fuel to the renewables fire, it looks likely that the Parliament will enter pending trilateral negotiations with the member states and EU executive on a firm footing. Although member states will come up with their own non-binding national plans, under the current proposal, four have already broken through what would be the EU’s overall 35% mark, some 12 years ahead of time. Late last year, Commission Vice-President Maroš Šefčovič admitted that a number of factors, such as the 2014 data used to come up with the original proposal and the signing of the Paris Agreement, meant that a 30% target could be “affordable”. The “impressive fall” in renewable energy prices has persuaded the European Commission to update its long-term energy projections for 2030, said Maroš Šefčovič, the EU’s Vice President in charge of the Energy Union. Luxembourg remained rooted to the bottom of the standings in terms of lowest proportions, with only 5.4% of its energy coming from renewables, far from its 11% target. But the Grand Duchy has an ace up its sleeve in the form of clever book-keeping, made possible by EU energy laws. In October, Luxembourg struck a first-of-its-kind deal with Lithuania on transferring energy statistics. As the Baltic State already hit its 23% target back in 2015, any surplus capacity it builds can be transferred to another member state, for a price. Under the terms of the agreement, Vilnius will sign over its statistics to Luxembourg for a fee of around €10 million, meaning the tiny member state is likely to hit its target, albeit only theoretically and, more importantly, legally. 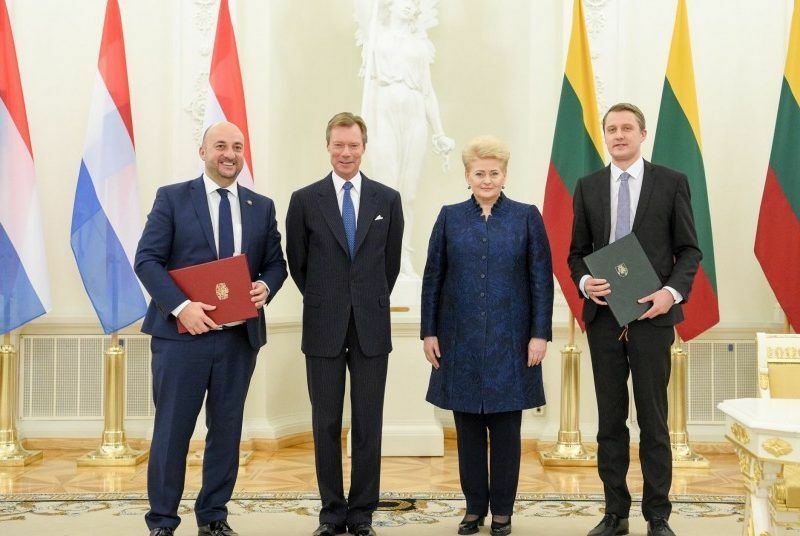 Lithuania and Luxembourg became the first EU member states to agree on the transfer of renewable energy statistics on Thursday (26 October), meaning the Grand Duchy will now probably hit its 2020 target. 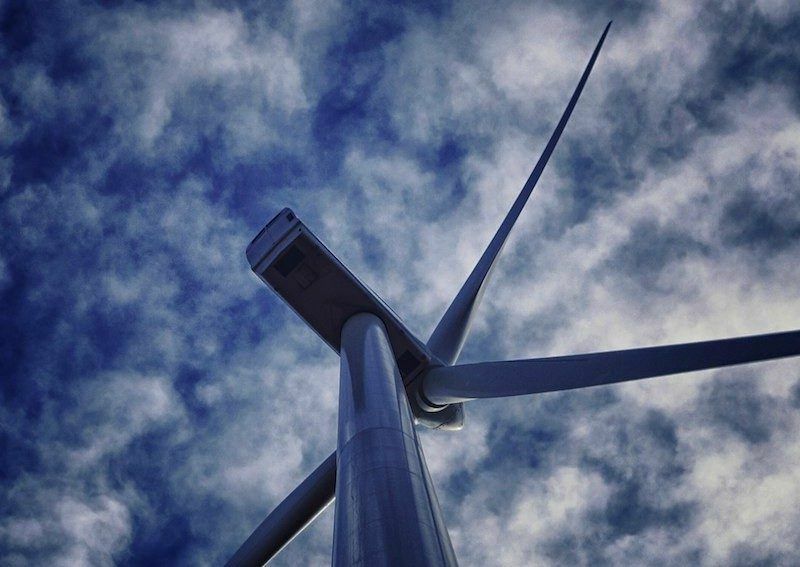 Estonia hopes to broker a similar deal to finance its wind power ambitions. One of the biggest challenges facing the renewable sector is storage. While there is political and, thanks to falling costs, financial incentive to build up capacity, what to do with surplus energy is still problematic for energy providers. Storage solutions are still in their infancy and other options like power-to-gas are yet to find their feet. That is why the EU has prioritised interconnections as part of the Energy Union, so that member states who overproduce can easily transfer their surplus power across the border. Seventeen countries are on track to meet the 10% interconnection target for 2020 but peripheral regions, like the Iberian peninsula, are still isolated due to their geographical location. Spain currently only boasts a 6% rate. 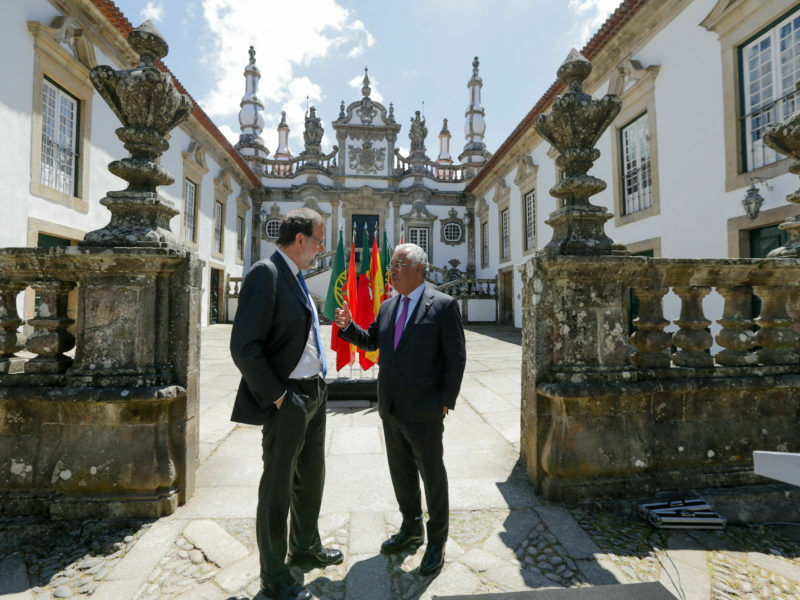 In order to address the problem, Portuguese Prime Minister António Costa announced in December that he would host a mini-summit on the issue with Spanish leader Mariano Rajoy and France’s Emmanuel Macron. Today, the Commission confirmed that its president, Jean-Claude Juncker, will also attend. Moreover, climate boss Cañete will on Friday (26 January) announce the Commission’s largest ever energy grant for the construction of a new Spain-France electricity link. 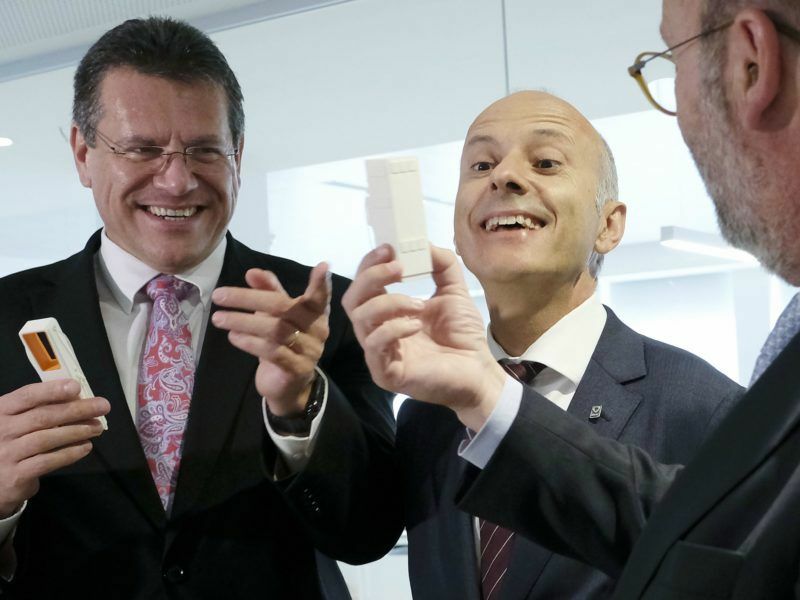 A 370km link between the two countries will be the first of its kind and is set to double the interconnection capacity from 2,800MW to 5,000MW by making use of the €578 million loan. Cañete said that “the construction of the Biscay Gulf France-Spain interconnection marks an important step towards ending the isolation of the Iberian Peninsula”. 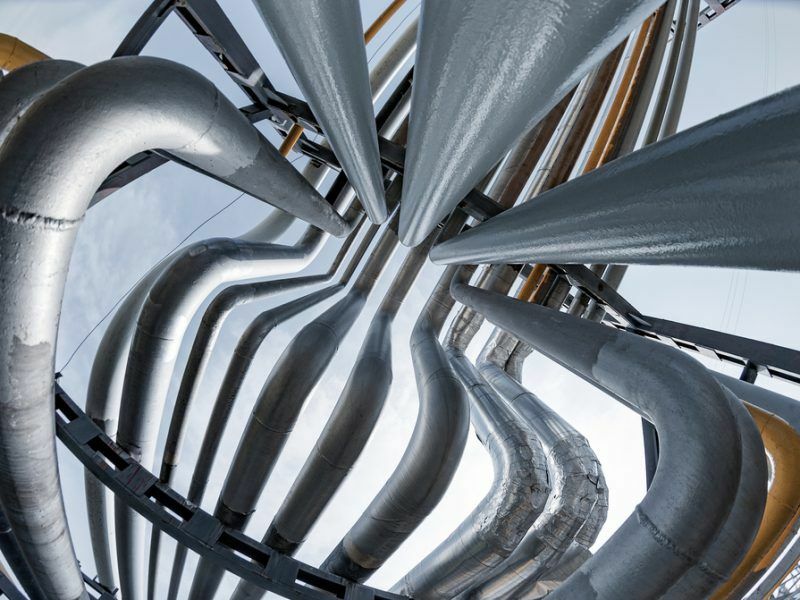 The Commission will make a total of €680 million available for 17 electricity sector projects through its Connecting Europe Facility and €193 million for gas projects. 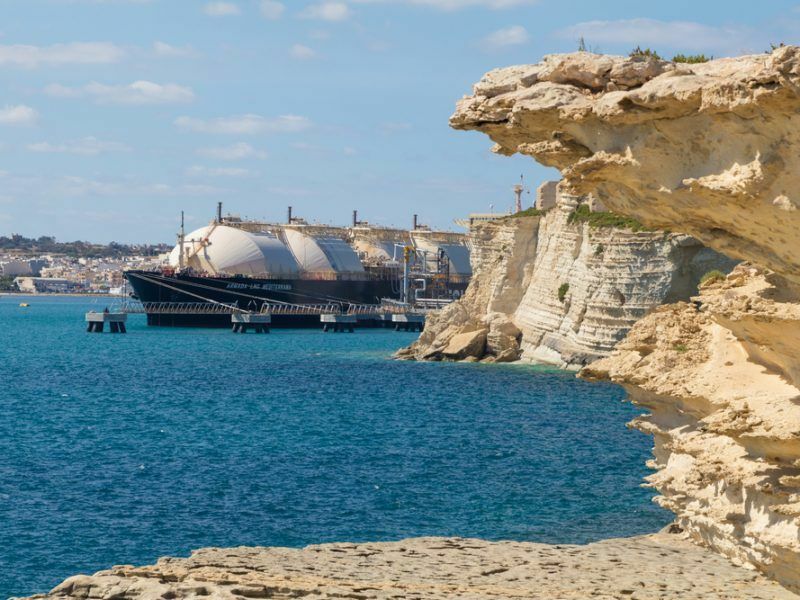 One beneficiary will be the Malta-Italy gas pipeline, which will be granted €3.7 million to help pay for environmental impact studies. Tomorrow’s announcement goes some way to countering recent claims that the EU executive is overly focused on gas projects, after its biennial projects of common interest list came under fire from green groups and MEPs. Although accused of increasing the number of gas projects on the priority list, the Commission has explained that it has used the same methodology to compile the list for the last three editions. It still has to secure approval from the European Parliament but member states are reportedly on board.